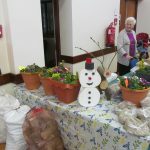 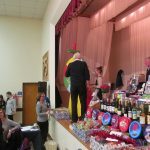 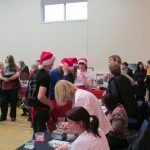 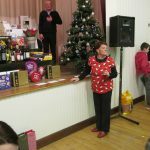 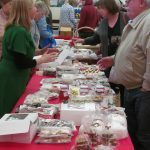 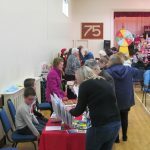 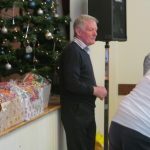 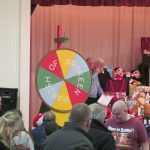 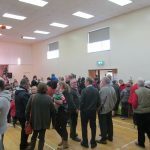 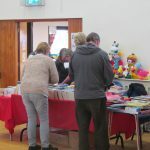 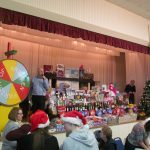 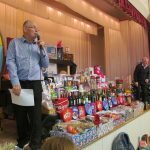 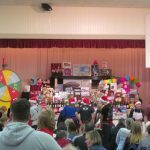 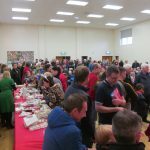 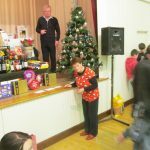 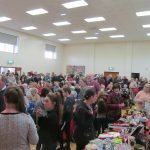 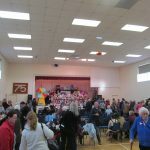 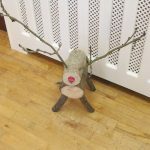 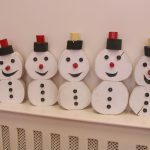 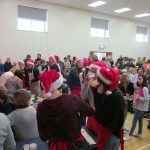 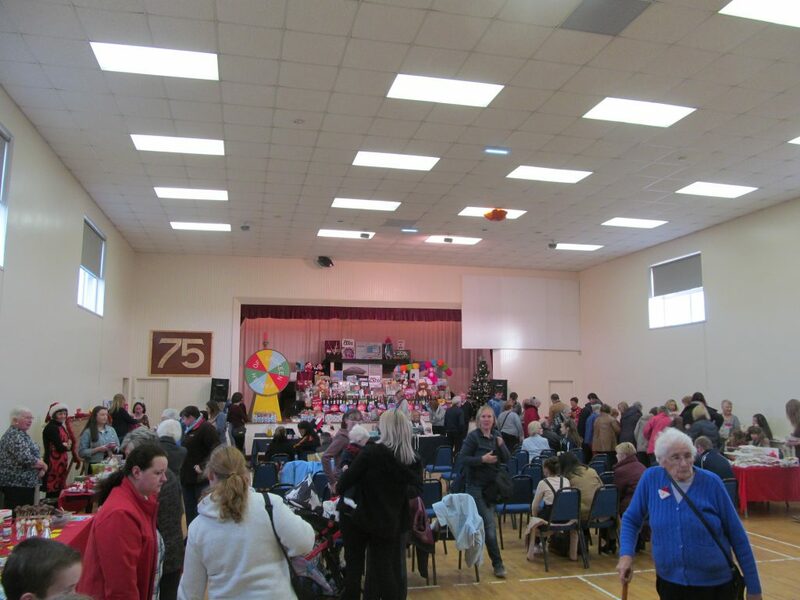 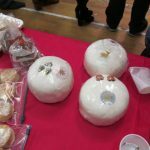 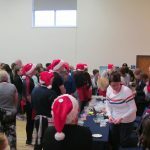 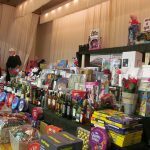 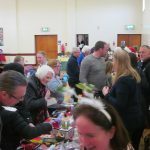 The annual Christmas Bazaar took place in McKenna Community Centre on Sunday 3rd December. 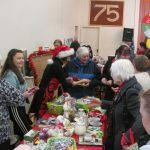 Although it was a cold day outside it did not deter bargain hunters from near and far coming to see what treats were in store for them on the wide variety of stalls. 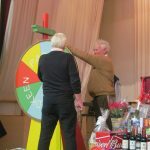 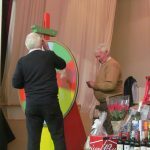 Once the bargain hunting was complete it was time to settle down and see what could be won on the Rickety Wheel. 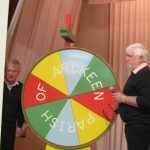 As has become the custom, the last spin of the day was for Fr Neeson’s apron with the surprise in the pocket for the lucky winner!